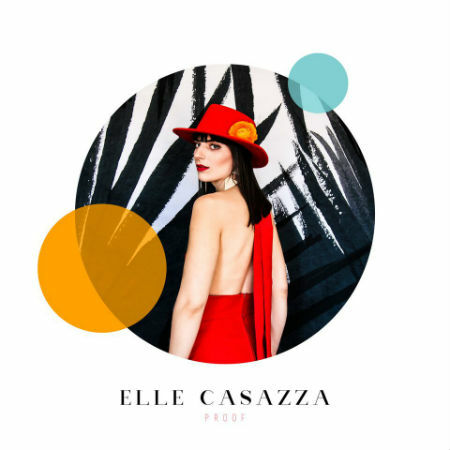 “Too Bad” is a flavorful new single off Elle Casazza’s new album, “Proof.” The vid has a terrific aesthetic and it exudes a late 80′s – early 90s summertime vibe (if you don’t understand what that means…I guess you just had to be there.) This is exemplified not only by the fashion, effects and color usage of the video but also bouncy, playful nature of the song itself. Unlike many musicians that are merely obnoxious fame seekers pushing overproduced yet empty music, Elle comes off as a true artist. Great songwriting, great voice. In a just world this would be a Top 40 single for the summer of ’17.